delivering the highest level of communication and connectivity with your stakeholders, employees, and clients. By putting our Core Values into practice, we take on challenging projects, strive for excellence, and win together. We utilize industry-leading software programs and pre-fabrication practices to deliver increased accuracy and efficiencies on all projects. 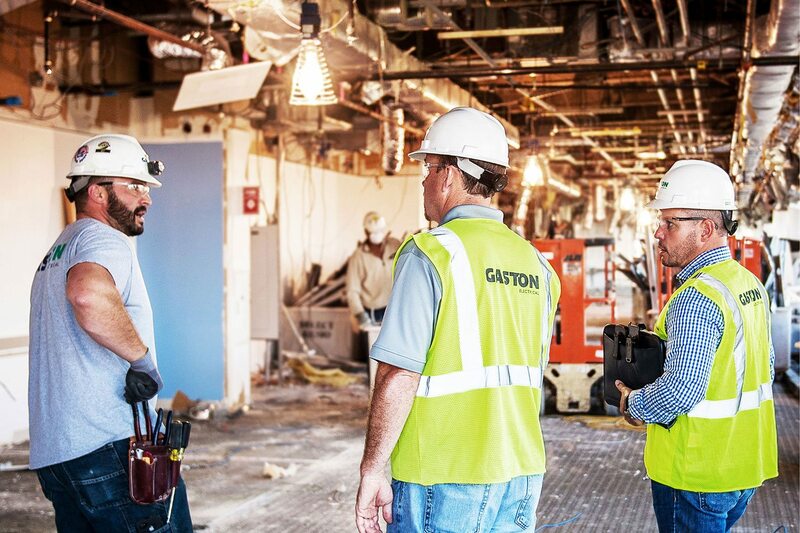 Gaston Electrical has the infrastructure, leadership, workforce, and technology systems to deliver innovative solutions for large and highly-complex projects. Our company leadership and skilled electricians build trust through best-in-class services, quality workmanship, safety practices, and reliability. We are committed to a culture of professionalism and reliability at every step of the construction process. Our combined depth of experience ensures knowledgeable planning, management, and execution on all projects. We design and install tailored network systems for new construction and facility upgrades that ensure the highest level of communication and connectivity with your important stakeholders, employees, and clients. Our service managers efficiently complete end user / fast track projects and stand ready to mitigate any emergency situation supported by our team of skilled electricians, technicians, and full fleet of service vans. The first-ever, on-campus Residence Hall opened to UMass Boston freshman students in the fall 2018 semester. The $120 million project includes 1,000-beds, multiple common areas, and a state-of-the-art dining facility. 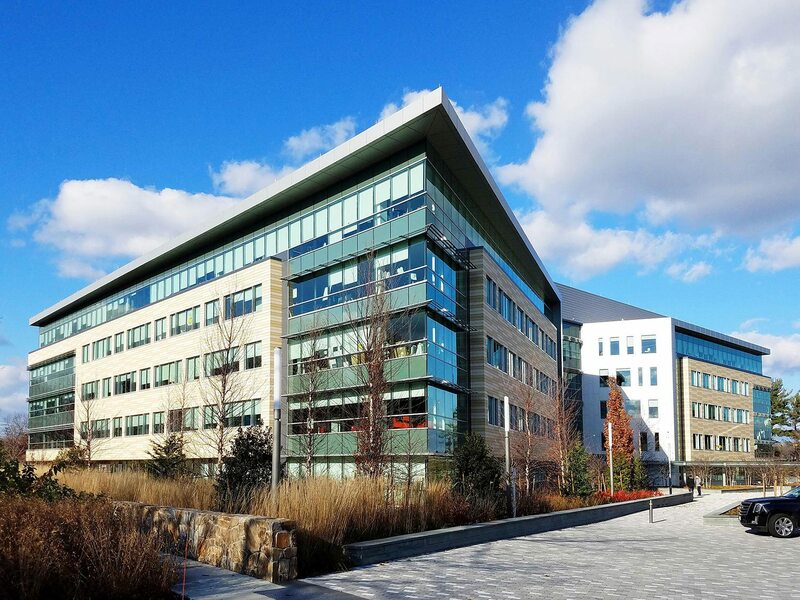 250 North Street is the first piece of the 45-acre, 4.5 million SF Cambridge Crossing development. This 430,000 SF office and lab building will feature ground-level retail, a roof terrace, and overlook NorthPoint Common. The Boston Celtics’ Auerbach Center is a 225,000 SF specialized practice center located within Boston Landing – alongside New Balance, and The Warrior Ice Arena. It includes basketball courts, locker rooms, and physical therapy areas. 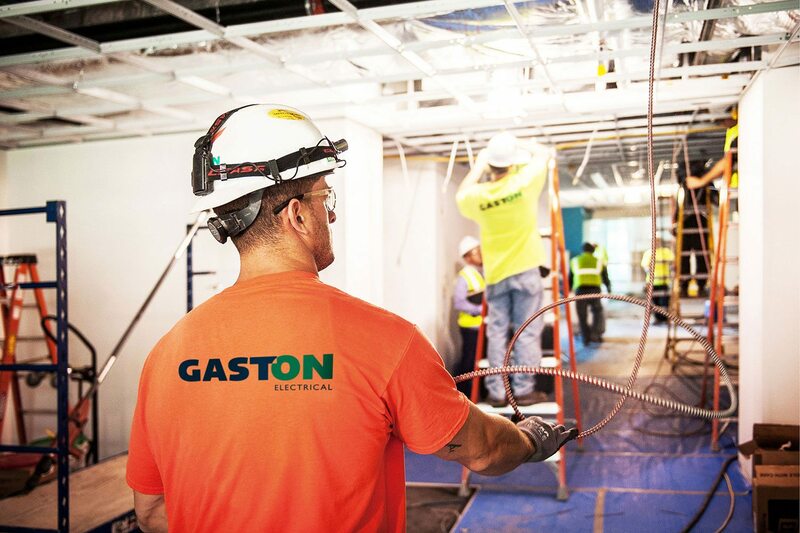 Since 1934, Gaston Electrical has provided expert electrical contracting services to the commercial, institutional, life-sciences, hospitality, healthcare and retail markets in New England. We collaborate with our clients and partners to deliver innovative solutions for complex projects. Our company leadership and skilled technicians build trust through best-in-class services, quality workmanship, safety practices, and reliability. Click the table to learn about our core values. We are a company comprised of passionate individuals who consistently strive to exceed our client’s expectations. We know how to roll up our sleeves and commit to finding solutions to complex problems. We have positive attitudes, and our dedication to go above and beyond is what drives our overall success. We are a company with a proud history, and a foundation based on proven practices. And we have an exciting future; One that embraces change, new technologies, and improved methods. Never complacent, we recognize the importance of striving to be the best – constantly evolving to operate at the leading-edge of our industry. We all work together, for whatever project we’re engrossed in. Each member of our team, whether in the field or in the office, shares a common goal. Through teamwork, open communication, and collaboration at every step, we work smarter – and win together. Since 1934, we have worked hard to build a reputation for quality service and reliability. 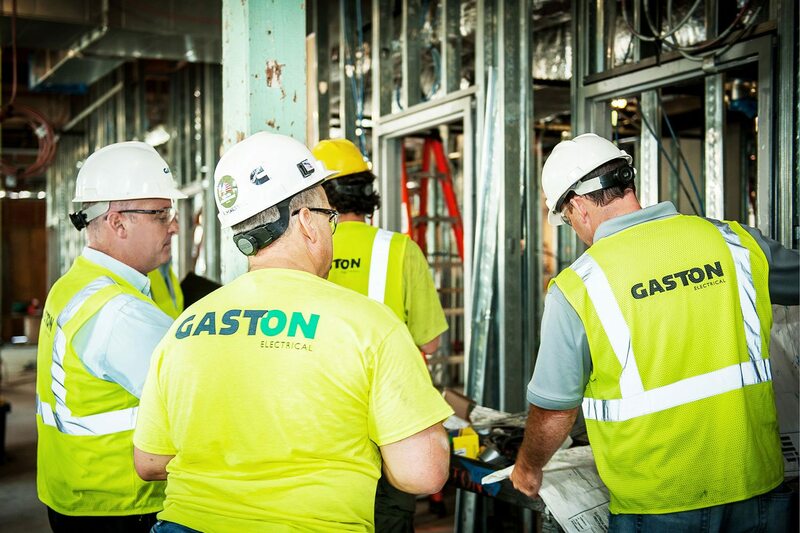 We recognize that our long-term relationships are rooted in the ability for all Gaston team members to meet important deadlines, operate with integrity, and honor commitments throughout the lifecycle of our projects. This is a track record that we can all be proud of – this is the Gaston way. Gaston Electrical provides best-in-class services in New England’s leading centers for business, education, science, and culture. A sample of recent work is highlighted below, please visit our Projects page for a comprehensive list of projects. 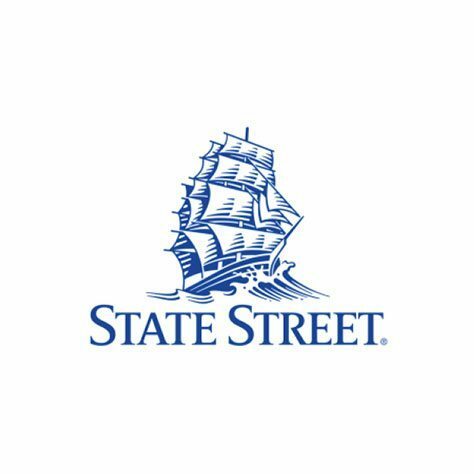 With over 80 years of experience, we have worked on some of New England’s most exciting development projects. In addition to our role in the construction industry, we are active in charitable and professional organizations. 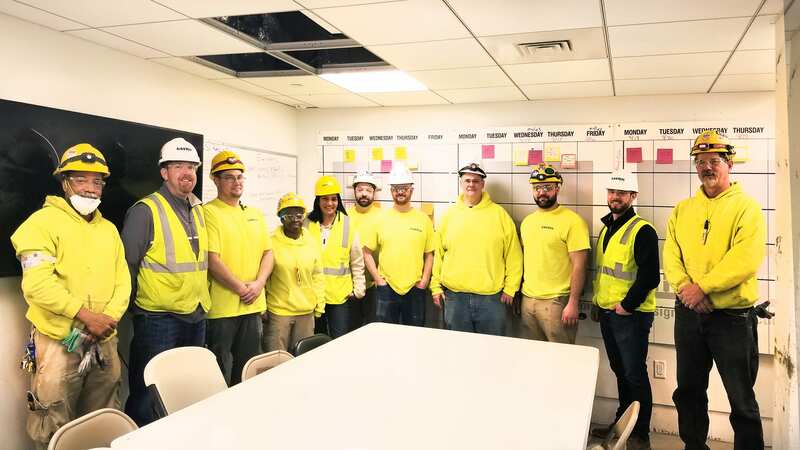 Please click the links below to learn more about the Gaston Team as we continue to shape the region’s construction environment – and work to have a positive impact in our communities. The New England Real Estate Journal recently featured Gaston’s commitment to safety. Read the recap of the OSHA Stand-Down for Safety Week here. It’s great to be part of the team delivering innovative facilities like Harvard Life Lab. 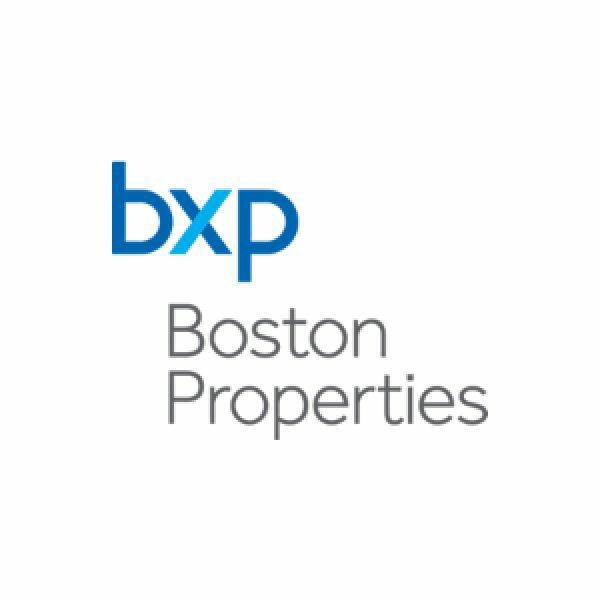 Check out this cool Virtual Reality Tour from Shepley Bulfinch.